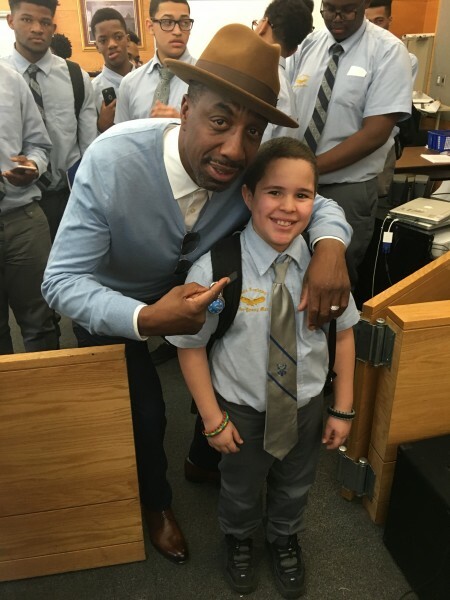 JB Smoove is back with more knowledge as we visit the Students of The Eagle Academy for Young Men in The Bronx. 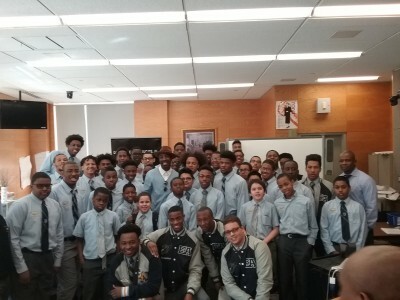 “Perfecting your craft” he said and using the students to assist him with his lecture is how JB Smoove gave his perspective on educating yourself. The Students at the Eagle Academy for Young Men spoke of their dreams and goals with JB.. What an Amazing moment for them!! 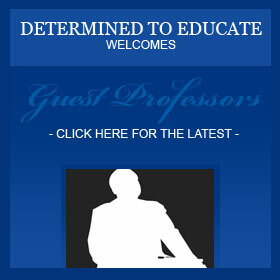 WE THANK JB SO MUCH FOR HIS TIME AND SUPPORT!